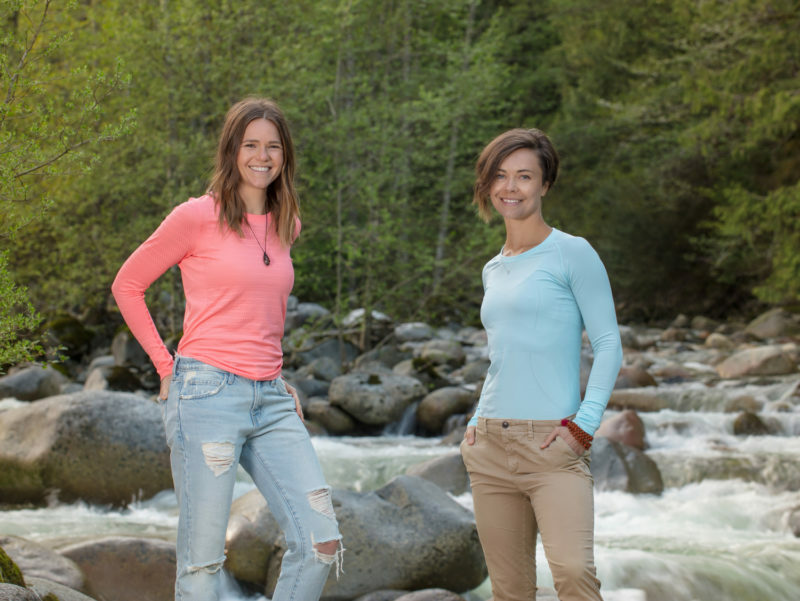 Hi, We are Zuzana & Nikki, personal trainers and health coaches from Vancouver, BC. Both of us have been following a plant-based lifestyle for over two decades, and during this time we have encountered many amazing benefits of living this way. 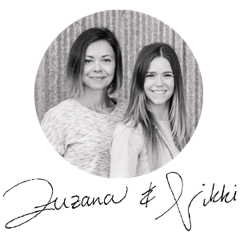 Our mission is to share our experiences, inspire others, and guide them towards achieving and maintaining a wholesome, active and plant-based lifestyle. The fact that you are here, suggests that you may be searching for a change. So let us help you. Together we can make this change a healthy, positive and sustainable one. What do we mean by sustainable? In our modern society we are surrounded by so many choices which lead to distractions, confusion, and ultimately feeling overwhelmed and giving up. We want to help you break free from this unfulfilling and self-sabotaging cycle by guiding you (at your own pace) on how to build healthy habits that will lead you to lasting success. Being trainers and coaches have given us the knowledge and experience to be able to guide others in accomplishing their goals. Whether it is losing weight, getting stronger, building confidence, finding balance or perhaps increasing the overall quality of your life – we want to show you that it is all possible. We are committed to lead by example, and provide you with the tools we know can help you achieve it yourself. Trust us that, you are worth it and you have made the first step by reading this right now! And that deserves a “high-five”. Even today, after more than 15 years of working in the health & fitness industry, we still get excited about new challenges. We commit ourselves every day to learn, grow and practice our craft. Our promise is to stay true to who we are and always offer our honest advice (from our own experience and knowledge). Our motto is: As we grow, you grow.